Mohamed Salah continues to enjoy his break from football as he paid tribute to his club Liverpool on the beach. 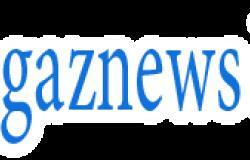 The Egyptian has been allowed to relax and unwind during the current international break after being omitted from his nation's squad. The Pharaohs have already qualified for the Africa Cup of Nations finals on home soil this summer and go into the games against Niger and Nigeria looking to assess their options. Salah has quite rightly been making the most of a fortnight off and headed to a glamorous location to recover ahead of the business end of the season. 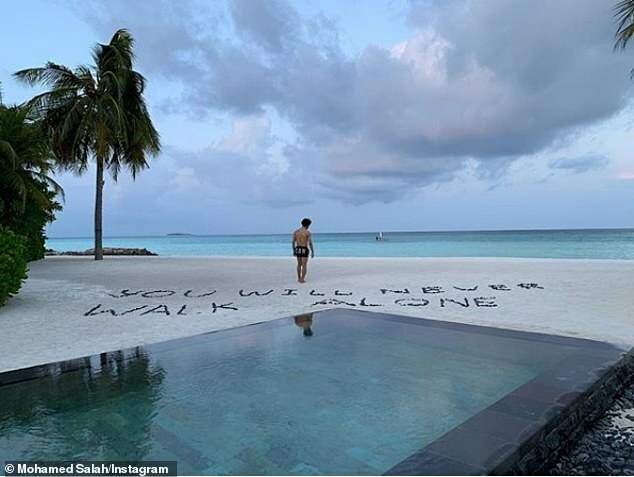 He posted a picture of him stood on the beach enjoying the sunset with the Liverpool's iconic slogan 'You Will Never Walk Alone' spelt out behind him.